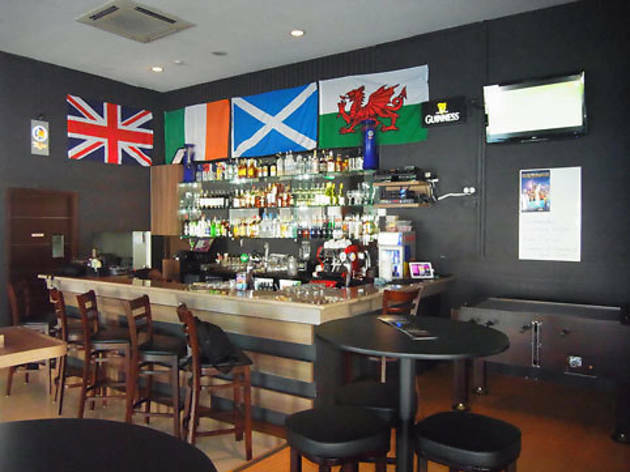 This gastropub’s alluring combination of affordable drinks and sports is an inviting concept, especially with ice-cold beer on hand while you enjoy simultaneous coverage of major sports events, be it soccer, tennis, Moto GP or golf. 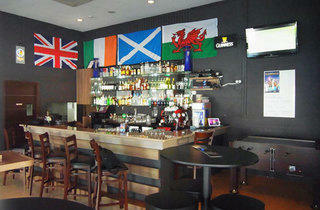 The kitchen is happy to serve burgers, Scottish-style pastries and sausages. Alternatively, they provide pool tables and an oversized mahogany foosball table.